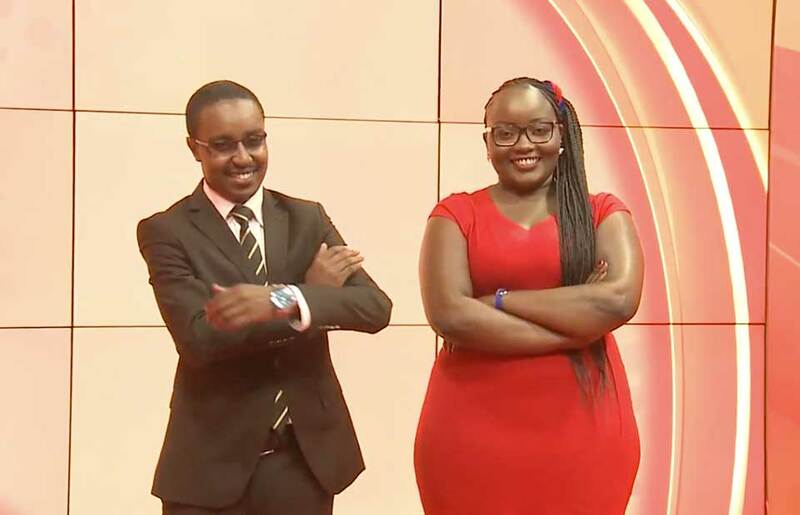 Weru TV & Weru FM is a 24-hour television and radio station station broadcasting in Meru dialect and targeting the larger Mt Kenya East region that covers Meru, Tharaka Nithi, Embu, Isiolo, and Laikipia Counties and Kenya’s Capital Nairobi. We can also be viewed in Coast, Eastern, Central, North Eastern parts of Nyanza and Worldwide via live stream. With a population reach of over 11 million people. Weru TV & FM is committed to upholding integrity transparency and balance in journalism as we seek to positively transform our society and create a positive impact in social, economic and political sphere. Our broadcast basket includes Informative News , Human interest features, Politics and political analysis , Business and entrepreneurship, Sports, Culture, Lifestyle, Fashion, Health, Technology, Agriculture, New trends, Comedy, Rich blend of Music, Children Programing and much more. Our vision is to be the leading media of choice for our audience, clients and partners and to improve their quality of life through information. Our mission is to command respect among our audience and enable our clients and partners get the best value through our products.